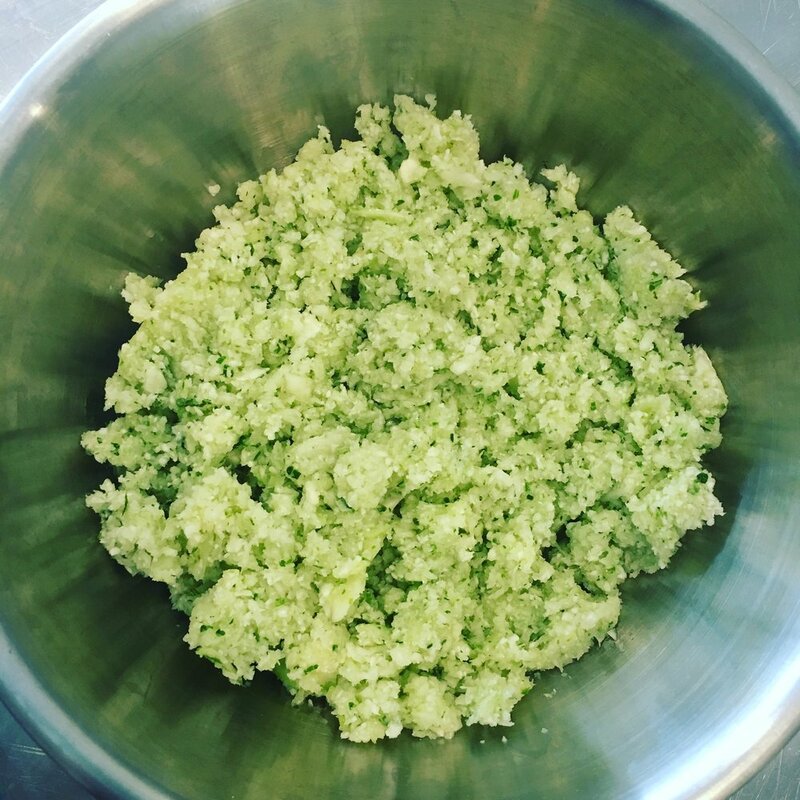 Make your own cauliflower grits by placing raw cauliflower into a food processor until it is the consistency you’d prefer. Then sauté with olive oil + seasoning. Native corn has phosphorus & niacin to support your body with critical functions. Eat corn when it is in season from a local farm that confirms they plant non-GMO corn. We can also mindfully thank cauliflower for giving your body vitamin C that supports the body’s muscles, bones + immune system. Carrots are amazing root vegetables with beta-carotene, vitamin A + C. Don’t forget to try all the different varieties. Mussels are your B12 shot! They have readily absorbed source of B & C vitamins, amino acids & minerals like iron, phosphorus, potassium , selenium and zinc. NOTE: Mussels are on average $3.00 per pound. This locally delicious meal fed a family of 3 for under $15.00. You can choose to add any seasonal produce you picked up at the farmer's market. Place mussels into a medium pot with water, ginger, carrots, corn, lemon. Cook on medium to high heat for 10 minutes until mussel shells are open. In a skillet, saute cauliflower grits with olive oil, sea salt and curry. Serve stew over grits.